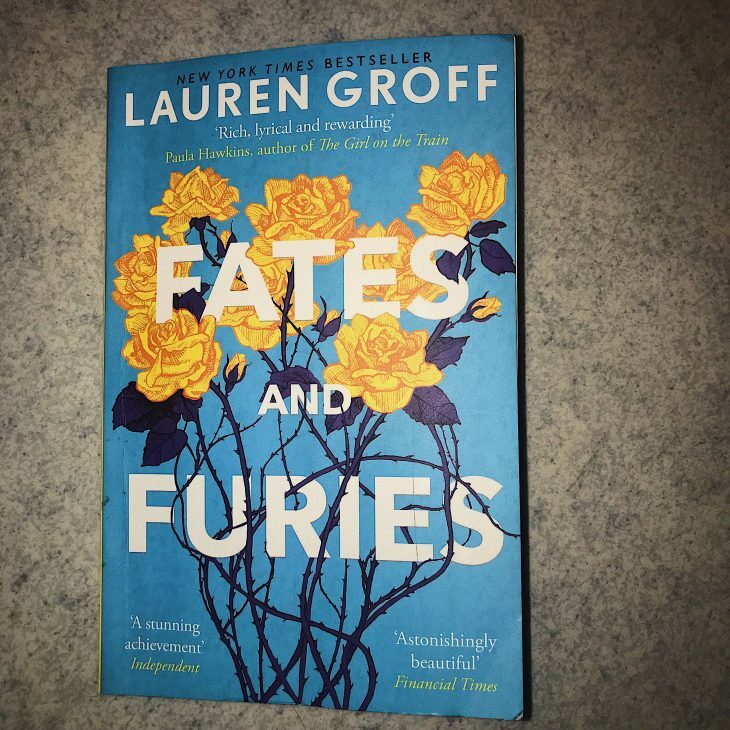 Fates and Furies is an American novel by Lauren Groff. It is his third novel and it became a bestseller within the year it came out, 2015. The location where the novel takes place is New York, US. The main reason why this novel got my attention is because of the way every relationship has two different perspectives. At the core of this very successful and interesting novel, its presented the story of a marriage where the secrets between the two partners make the marriage stronger than the truths themselves. When you’re 22 and deeply in love, it seems as if the roller-coaster of life can only go up from there on, but with a very thrilling turn out Lauren shows us how wrong the thought of that can be. Page by page you get to understand how perfection is not real and how things are always more complicated than what they look at first sight. Time to upgrade your sleep quality!